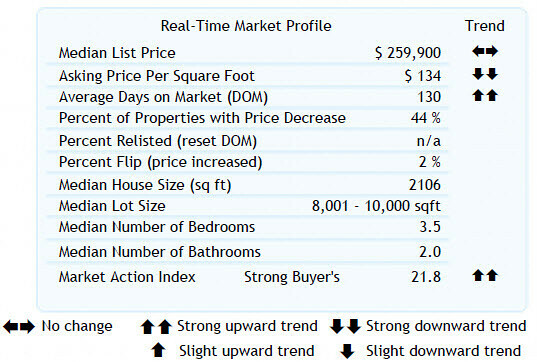 As of 08/24/2012 here are the real estate sales stats for the Cooper Mountain Neighborhood of Beaverton, Oregon. This week I’ve changed the stats to only count the sales from the last 7 days to give a better reflection of what is going on in the neighborhood during any given week. Todd that was a very thorough and inclusive market report. I hope you and yours have a wonderful weekend! A market report can not get any more detailed and informative than this one. Your experience and Beaverton real estate knowledge certainly beams. 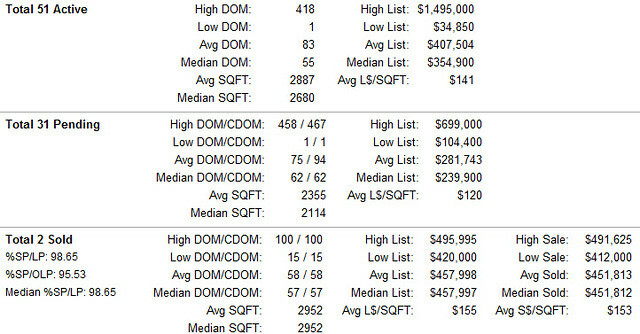 Great information for the anyone looking for a home in your area. I was at a closing, couldn't answer my phone, didn't recognize the number but did recognize Beaverton Oregon. You're the only person I know in the area sorry if I missed a call from you. Had showings right after closing so I didn't get around to returning the call. No message was left.